While Rio may far from your home base, these six business jet and engine manufacturers’ service support organizations are working to ensure that your flights to and from the Olympics are as smooth and trouble-free as possible – even if you experience a maintenance issue upon arrival. That is no easy task, when your jet will be one of hundreds anticipated by Brazilian aviation authorities to arrive between August 5 and 21 at one of the six airports serving greater Rio de Janeiro and the various Olympic venues. And as noted, all Rio-area airports will require landing and ramp reservations issued in advance by the local Civil Aviation Authority, the Agência Nacional de Aviação Civil (ANAC). When it’s time to depart after the medal award ceremonies, the last thing you’ll want to find is that your aircraft is AOG (Aircraft On Ground), unable to depart for maintenance reasons. Visit the Gulfstream website for more information. 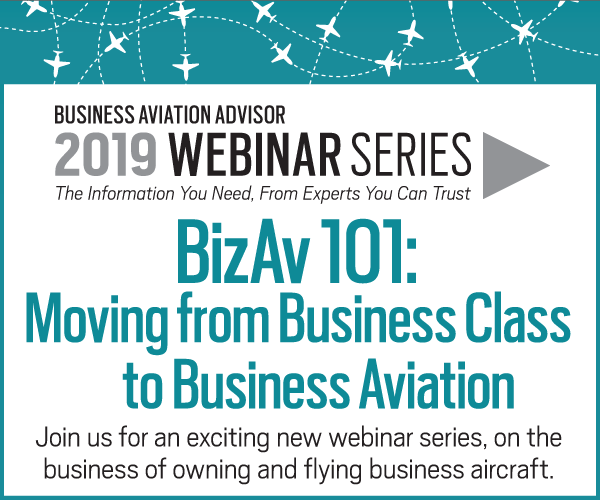 To ensure the highest level of Bombardier Business Aircraft support for all Learjet, Challenger, and Global aircraft owners throughout the 2016 Summer Olympic Games in Rio, customers are encouraged to pre-register here. P&WC rental engines, including the PW307A and PW308C, available in Brazil. P&WC also may have other rental engines available in Brazil in addition to those listed. 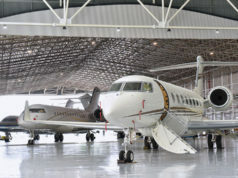 Since 2010, Dassault Aircraft Services (DAS) has operated the first OEM-owned service center in Brazil, located at Sorocaba, about 300 miles west of Rio de Janeiro. DAS Sorocaba offers maintenance capabilities exceeding those of a line service center. 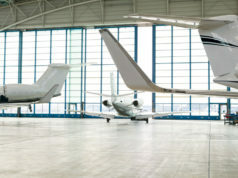 With 24/7 AOG “Go” Team Support available throughout the Olympics, and an additional $4 million in onsite spares inventory in preparation for the Olympics, Falcon Jet owners attending the Olympics can enjoy the Games knowing that virtually any maintenance issue encountered can be resolved in Rio before heading home. DAS Sorocaba has repair certifications for Brazil, FAA, EASA, Argentina, Bermuda and Uruguay, and its Field Technical Reps will rotate throughout the country. It also has special authorization to sign off on FAA-, EASA-, and Brazil-registered aircraft. Visit the P&WC website for more information. In addition to the field support representative based in Rio de Janeiro, a team of highly-skilled engineers and technicians from Embraer’s Service Centers in Brazil will be available 24/7 during the Olympics. Field support representatives also will be based in São Paulo, Belo Horizonte, and Salvador, which are among the cities where 16 national teams will compete in the Olympic Football (Soccer) Tournament. 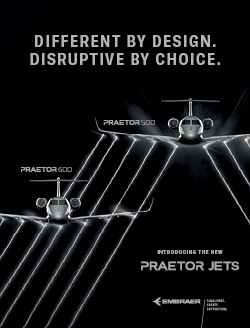 Visit the Embraer website for more information. 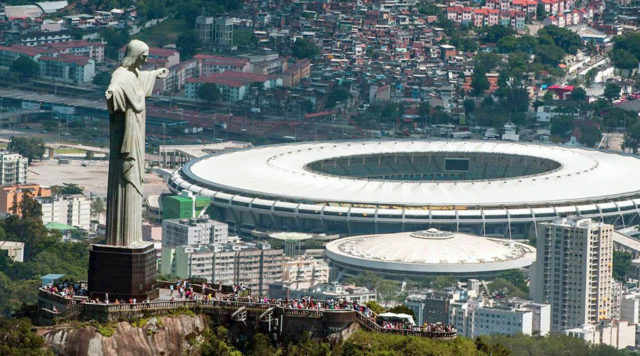 Honeywell will have Technical Service Engineers in Brazil to support customers standing by in the event they are needed to support any AOG engine or avionics service requirements during the Summer Games. 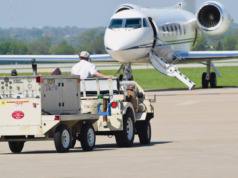 Honeywell recommends that owners and operators contact maintenance support through its Aerospace Technical Support (ATS) group, for remote troubleshooting to determine if dispatching one of the TSEs for further onsite support is needed. 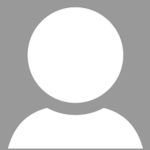 Honeywell’s ATS group is available via its AOG call center 24 hours/7 days a week toll free. AOG support will be available through the Honeywell AOG Desk.